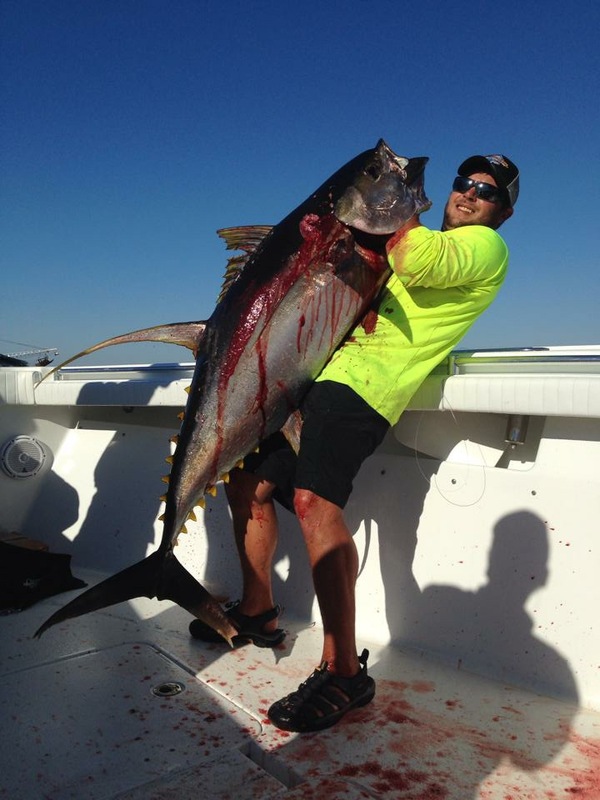 Offshore fishing is about to get a lot more exciting with Home Run Fishing Charters! 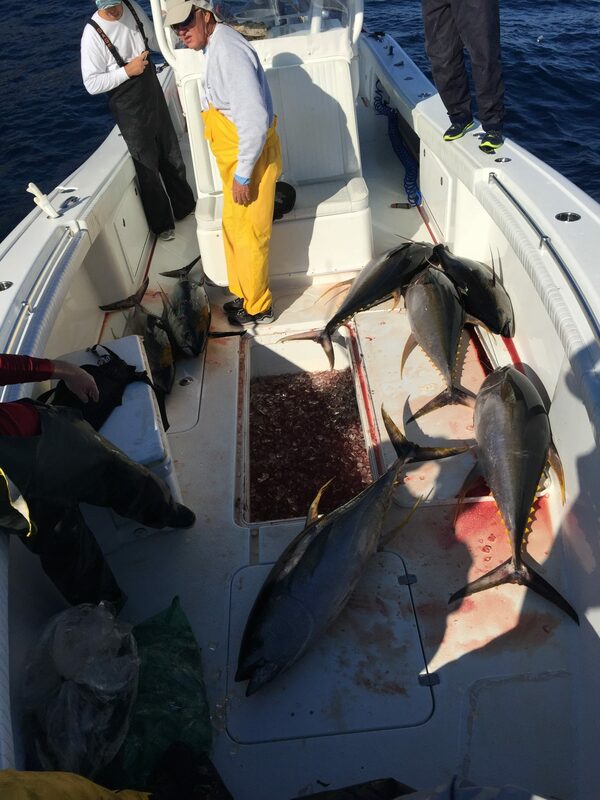 When you book a yellowfin tuna fishing charter with us in Venice, Louisiana, you’ll experience an adventure like no other! 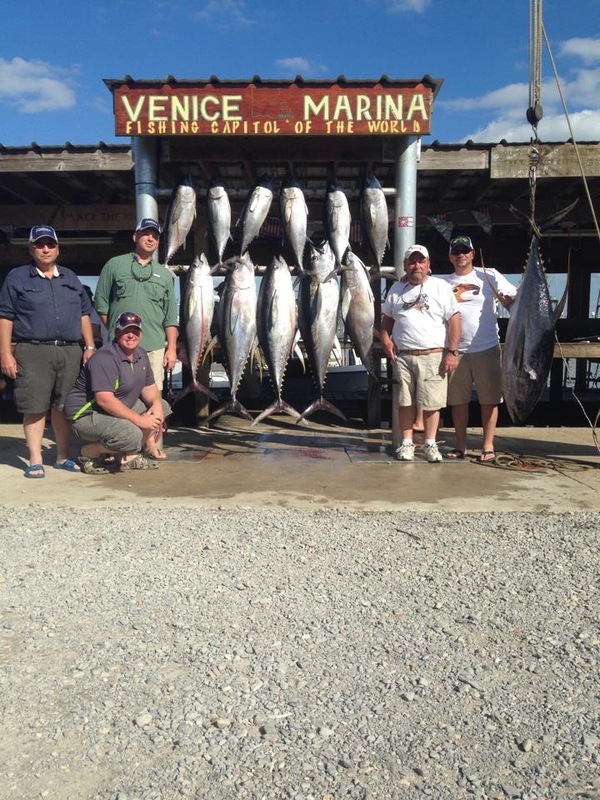 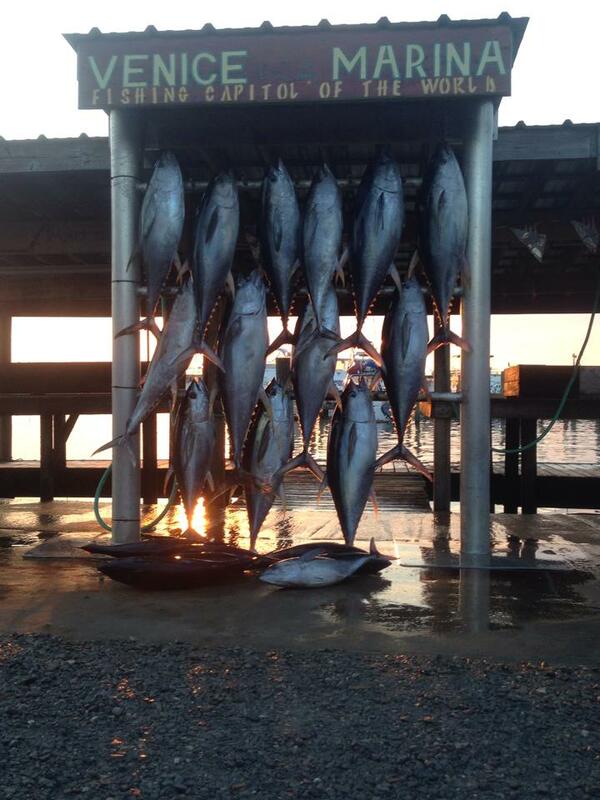 Venice, Louisiana tuna fishing provides one of the most exciting fishing in the world. 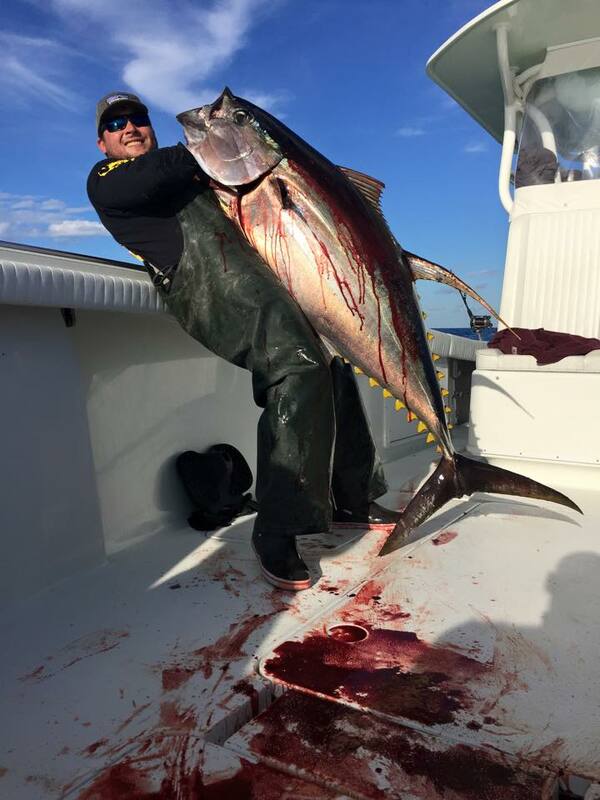 Yellowfin are quick swimmers that provide anglers a fun challenge and the Louisiana Gulf coast provides year round tuna fishing adventures. 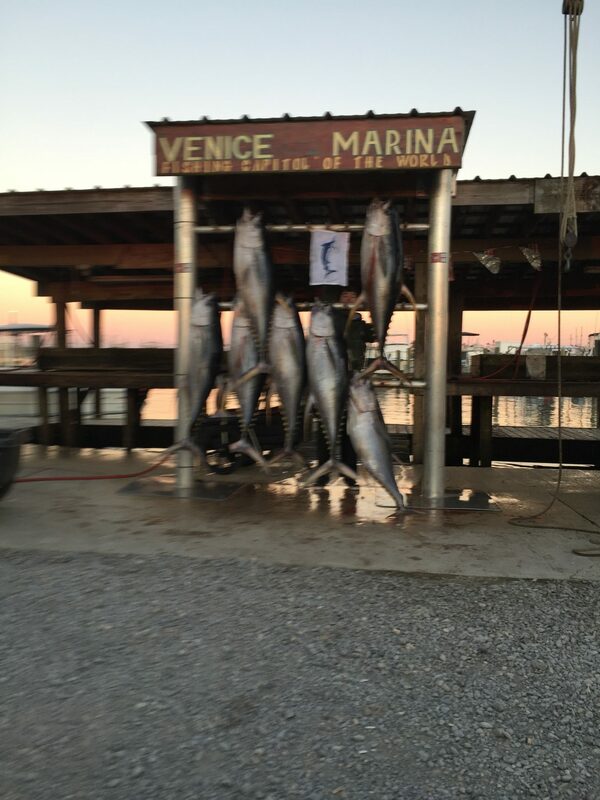 They don’t call Venice, Louisiana “Tuna Town” for nothing. 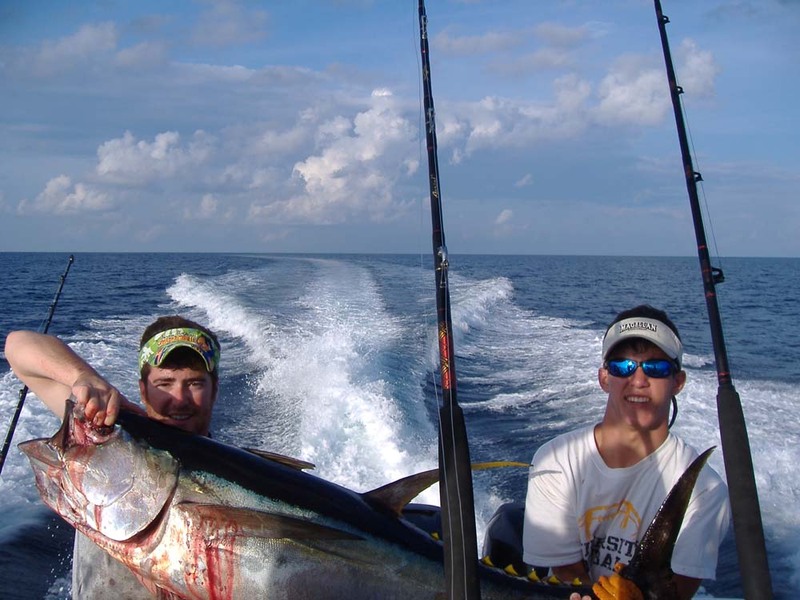 We offer full day and overnight offshore fishing charters; you can check out our availability here. 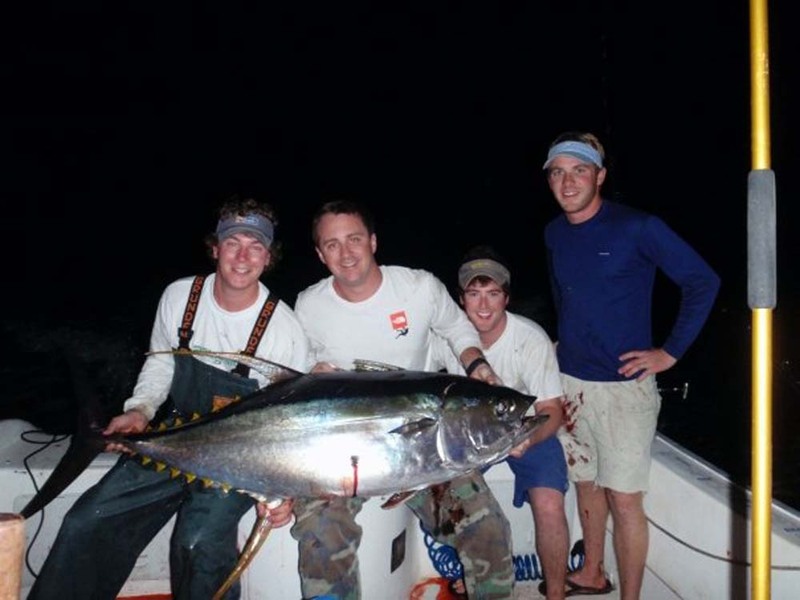 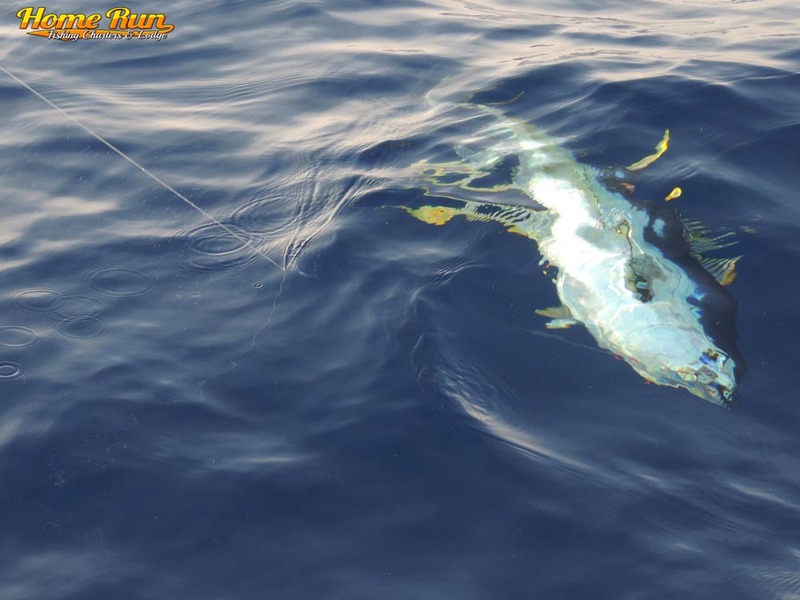 Be prepared for a fun and thrilling challenge on an offshore tuna fishing charter with Home Run Fishing Charters.